True photography isn’t just about pictures. It’s about telling a story, and doing so as you’re learning the story yourself. In the last year, my photography has led me to greater understanding of just how misunderstood my generation is. Often seen as selfish, weak and dependent, I have found this Millennial Generation to be quite the opposite. 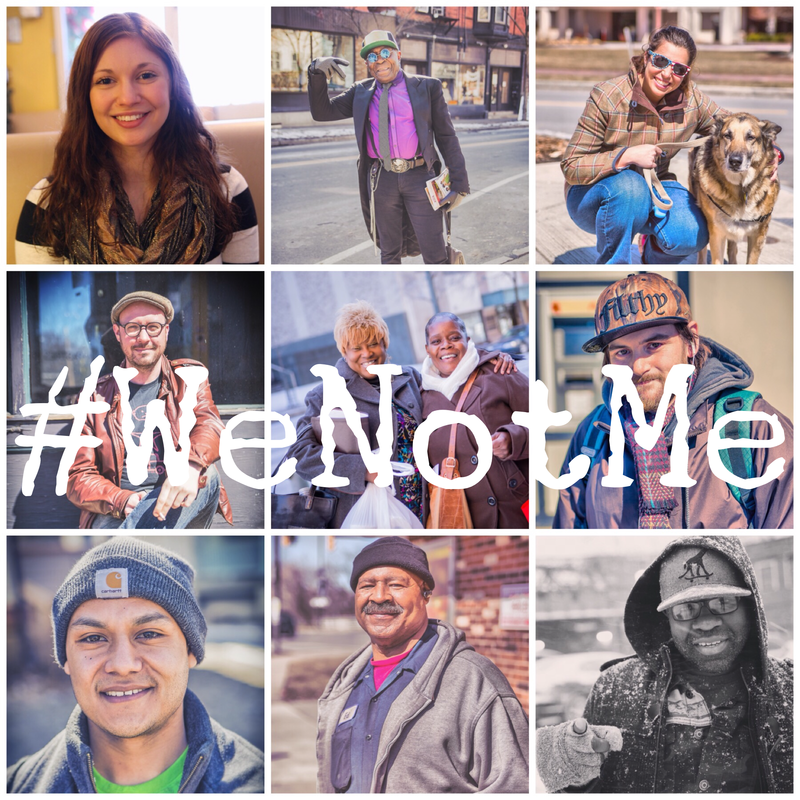 They call us “The Me Generation.” But when you think about it, there’s very little “me” about us. We elected the first black president. We legalized gay marriage. We’re transitioning away from our suburban bubbles and taking back our cities, getting out of our cars and choosing to bike and take public transportation. We volunteer at a very high rate, we like to shop local… Heck, we have turned the Farmers Market from a place to buy produce to a thriving, social center of pride and togetherness. Maybe you don’t agree with all these concepts. But the fact is, this generation has made it clear that we are invested in our friends, our communities, and our planet… Not just ourselves. We welcome diversity and acceptance over lines in the sand. We appreciate the complexities of socioeconomics instead of making racially driven assumptions. We are accepting of the fact that human life is a colorful spectrum or of lifestyles and orientations. We inherited a flawed economy, but slowly we are righting the wrongs of an overindulgent culture, choosing simplicity, balance and wellness. We are moving towards a world where we don’t isolate ourselves with picket fences and oversized cars… Instead we welcome the experience of sharing our lives and our journeys with our neighbors. And I assure you with all of my being that this generation wants these things for all people, not just ourselves. So let’s flip that “M” around and start calling this the “We Generation,” because when you take a step back, it’s clear that’s what we truly are. ← #Luv4Roc: What Do We Love About Rochester?